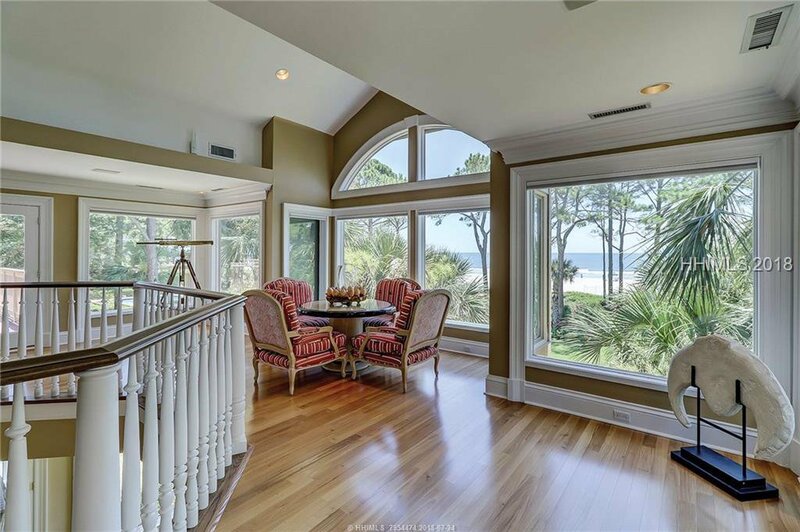 One of the most magnificent oceanfront homes ever offered for sale. 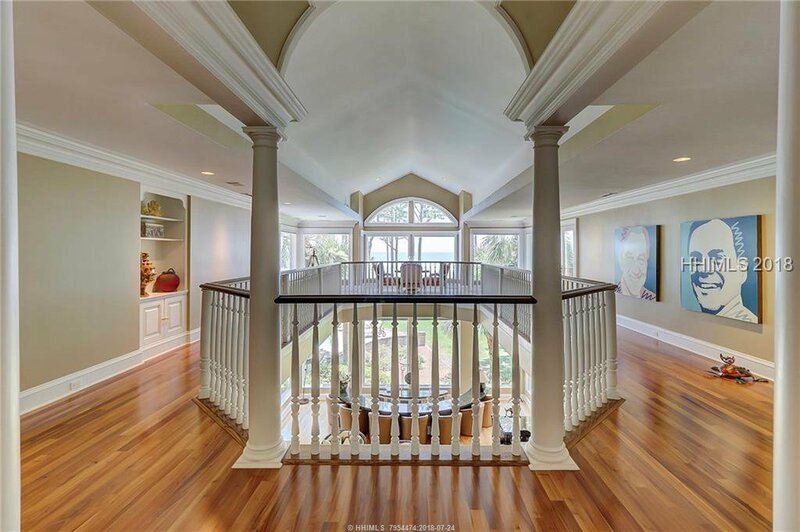 135’ on the ocean on 3 ½ lots. 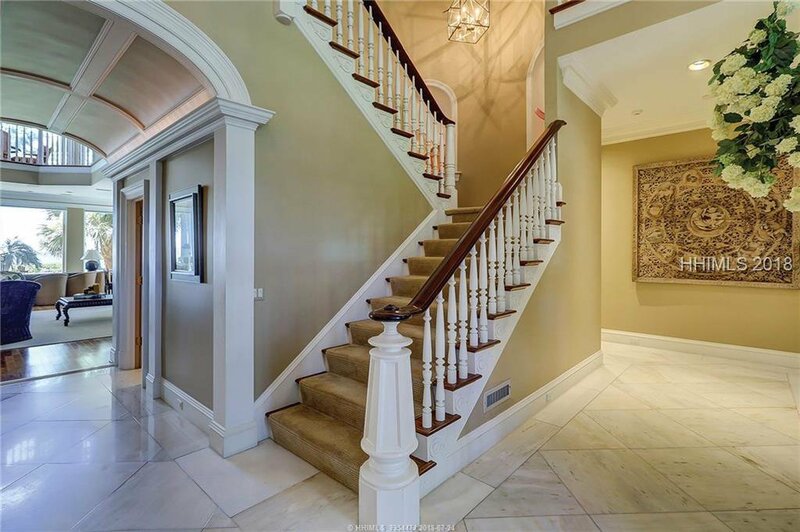 Extremely well built w/highest quality construction. 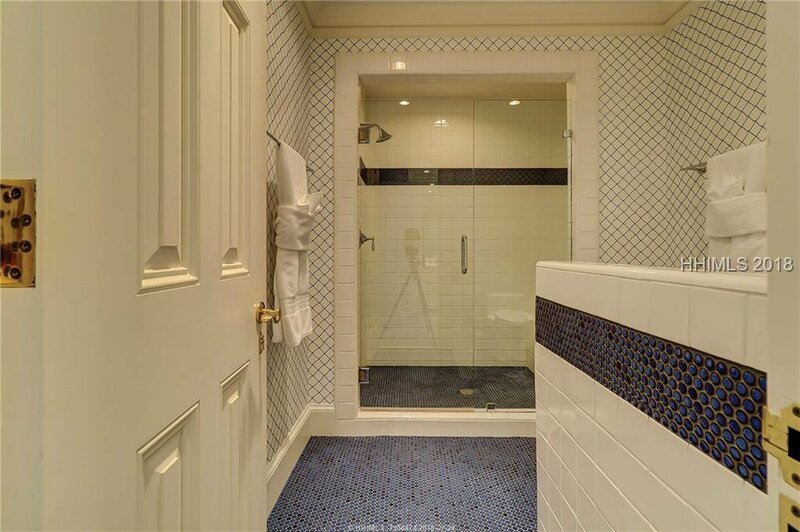 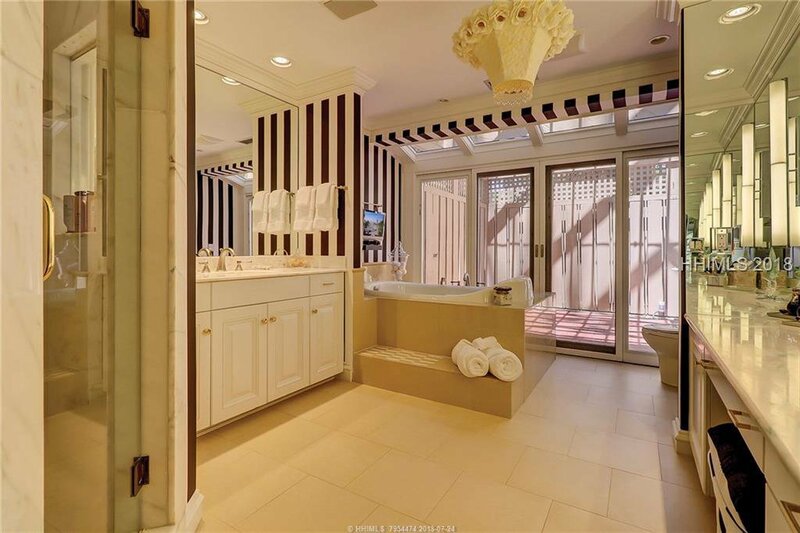 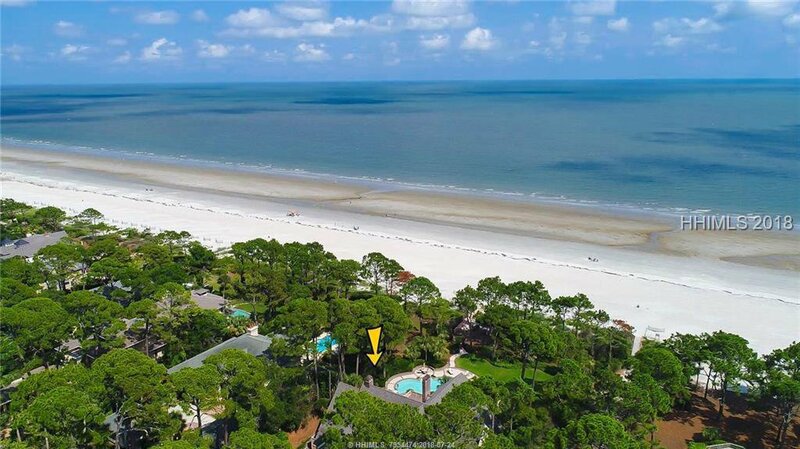 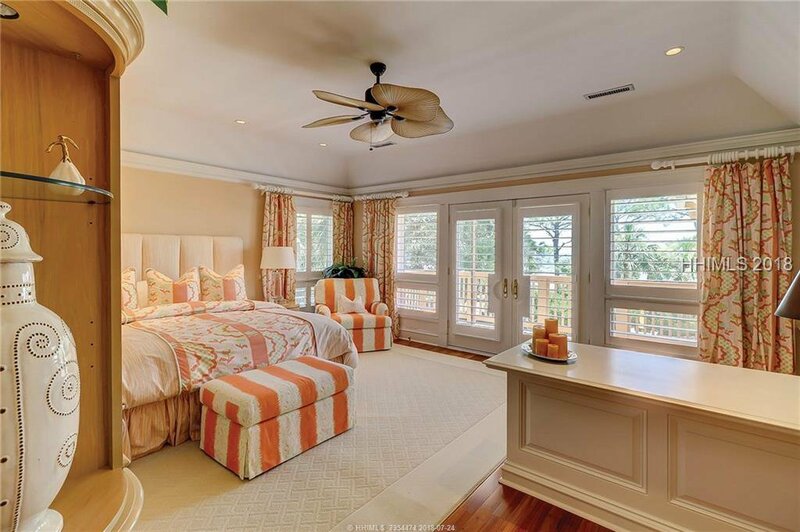 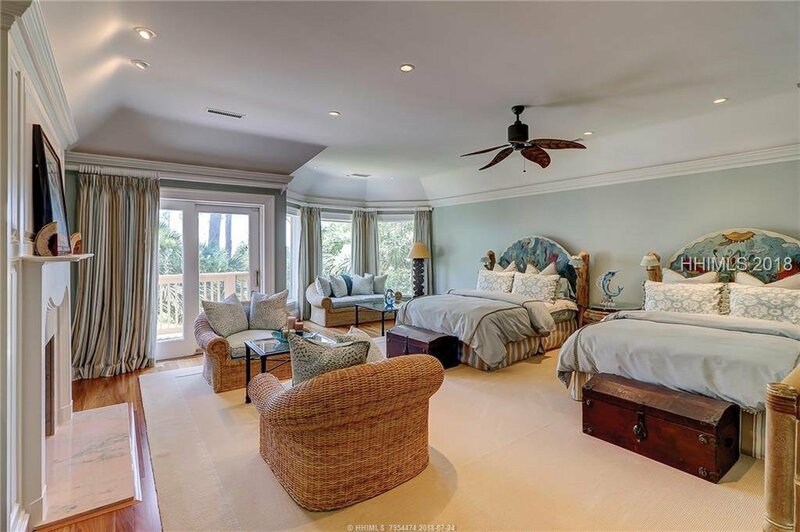 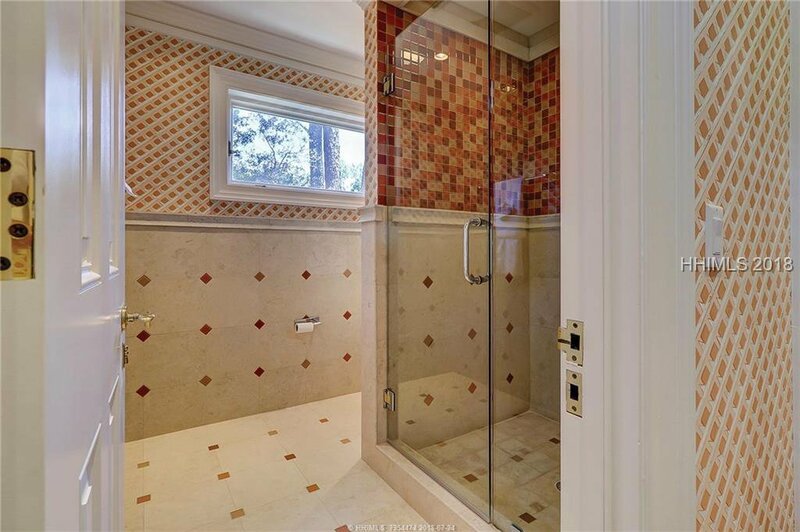 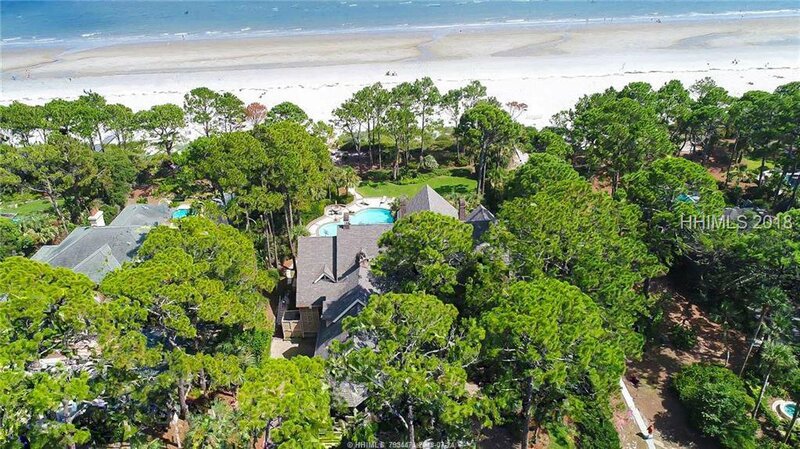 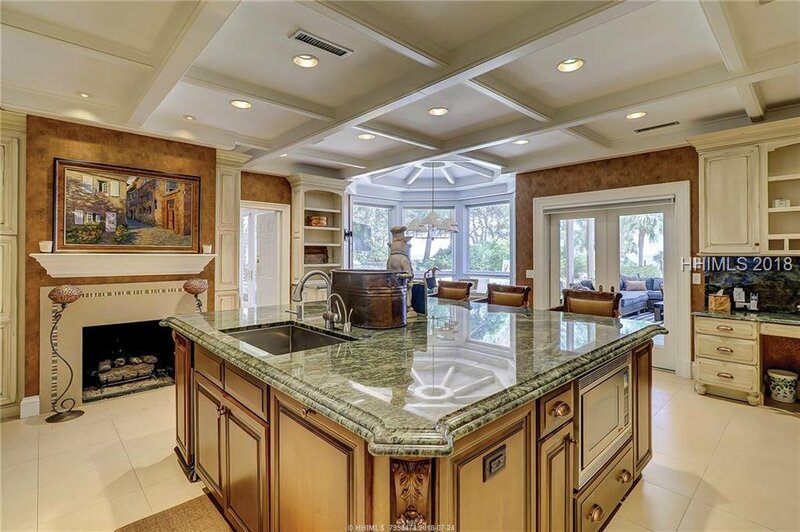 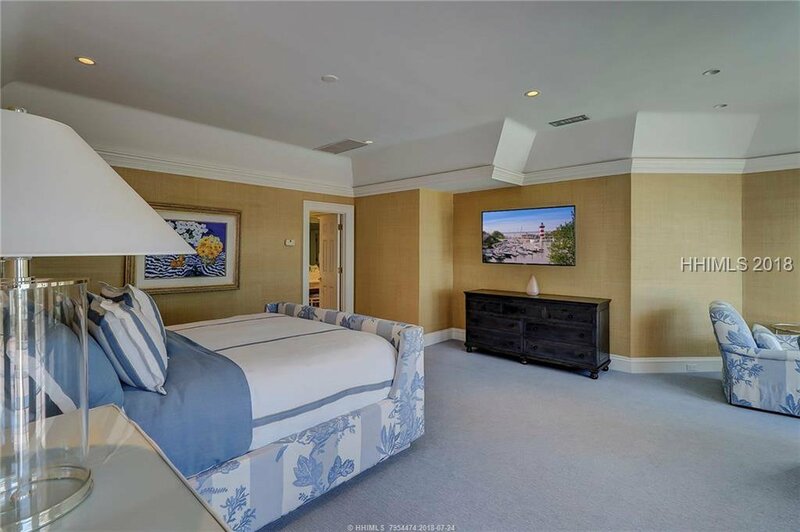 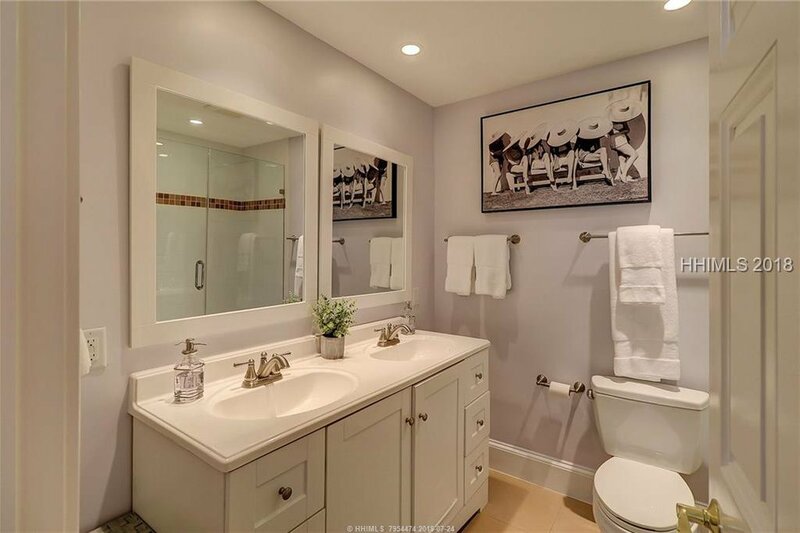 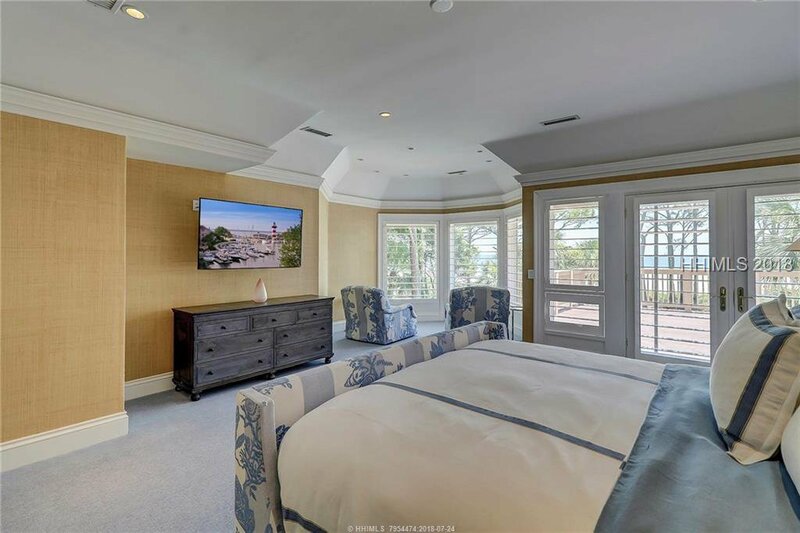 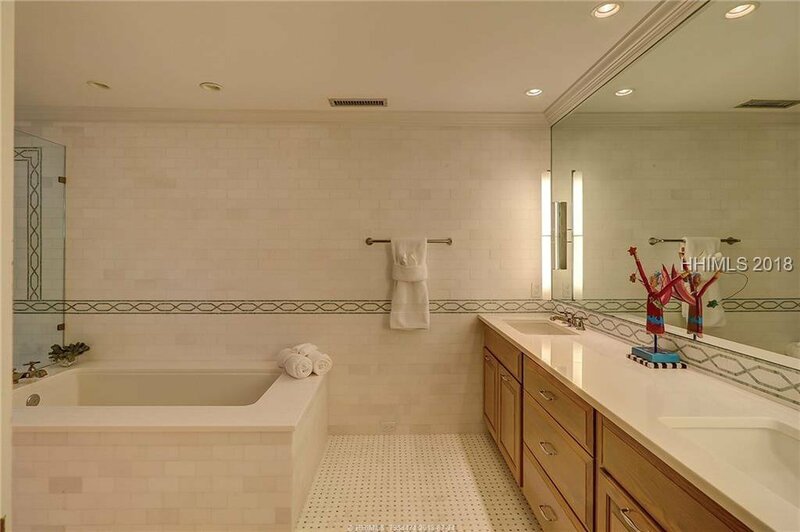 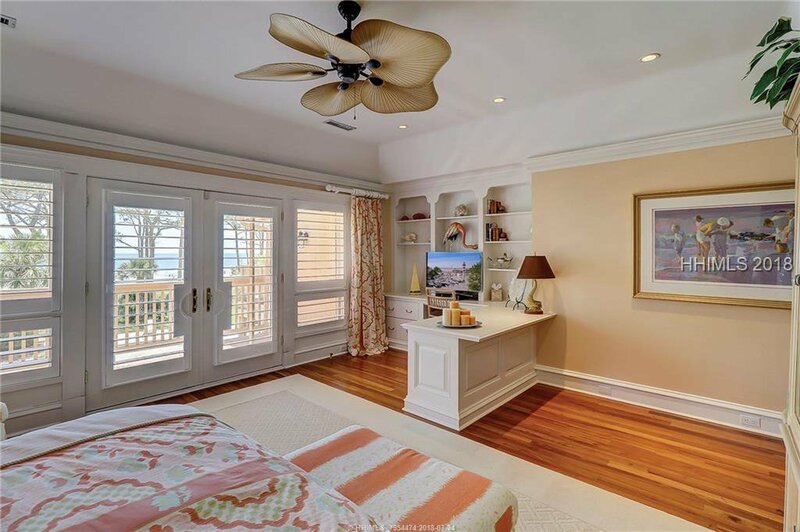 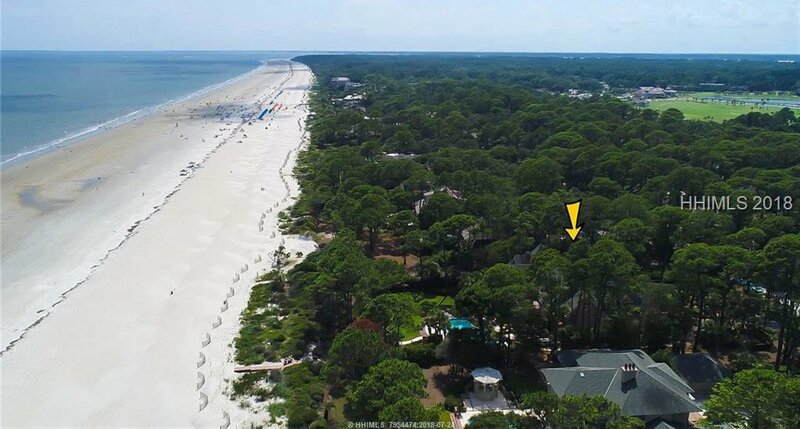 Over 10,000 htd.sq.ft & features 4 ocean view bedrooms, each w/full baths. 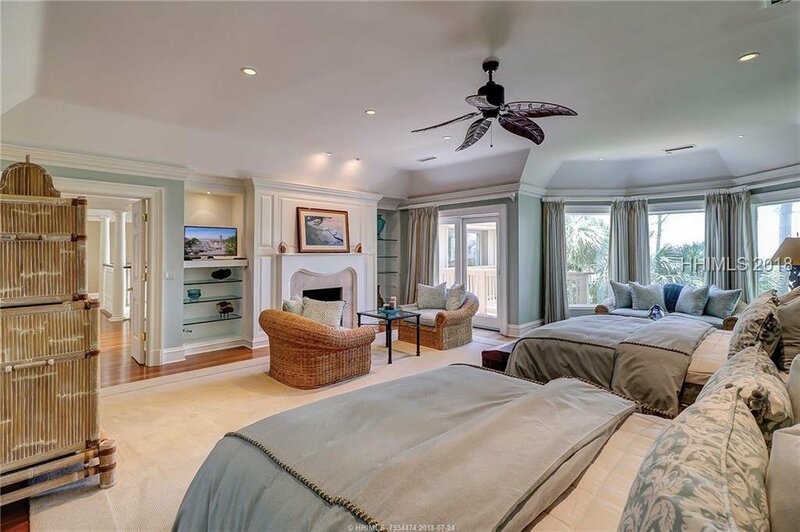 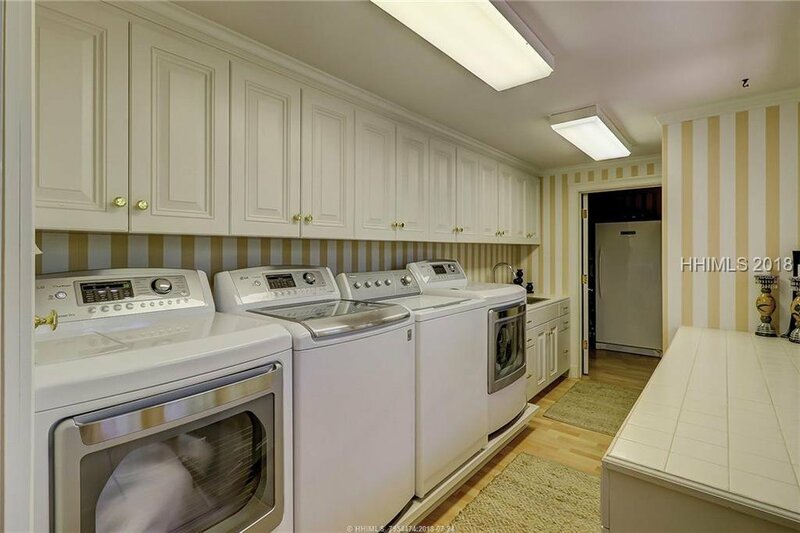 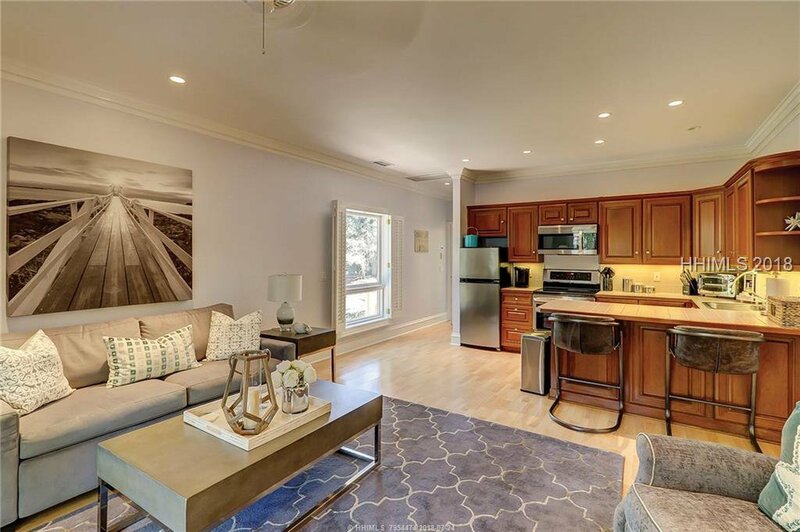 Plus separate guest quarters w/bedroom, living room, kitchen, patio & a separate entrance. 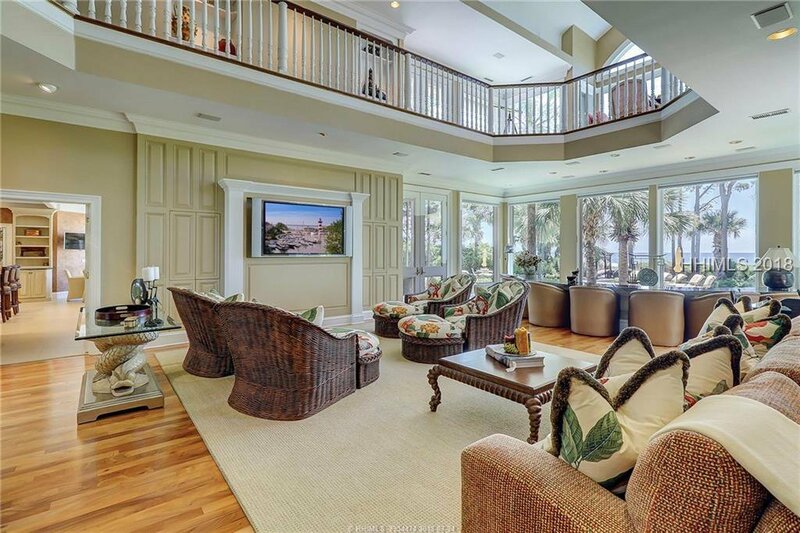 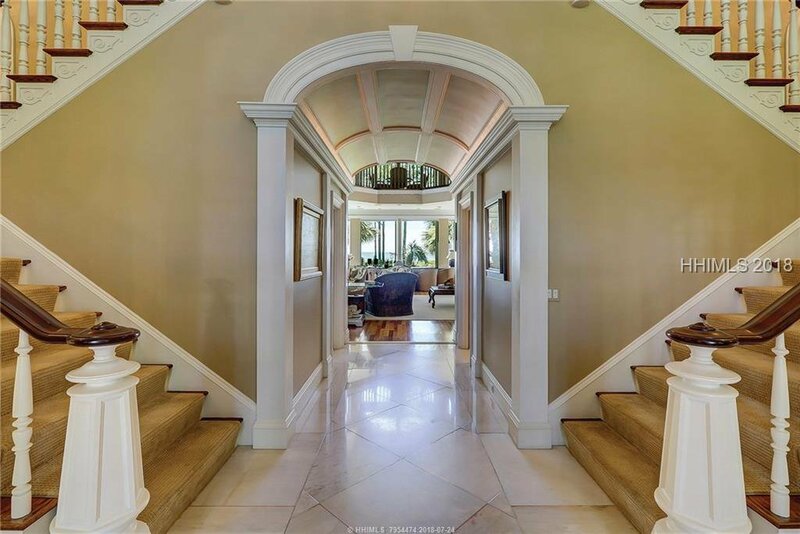 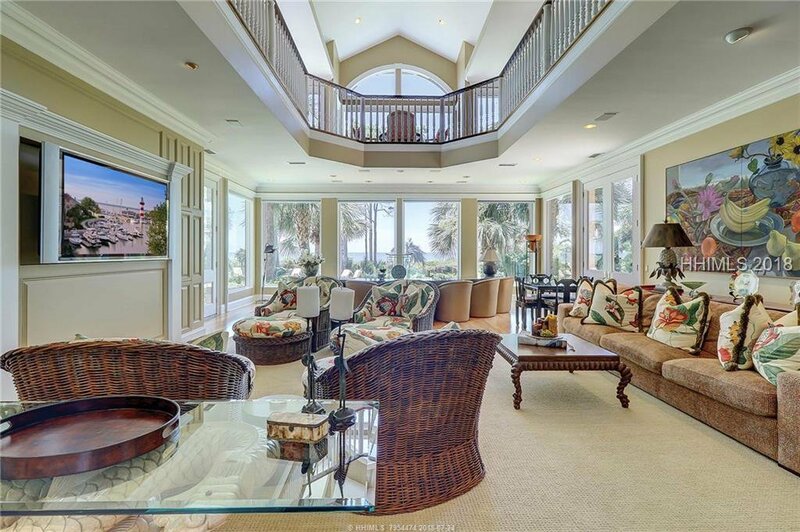 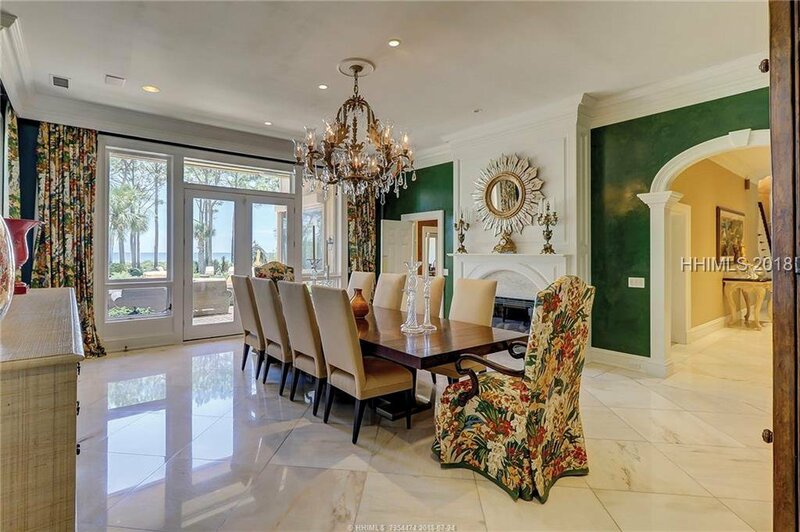 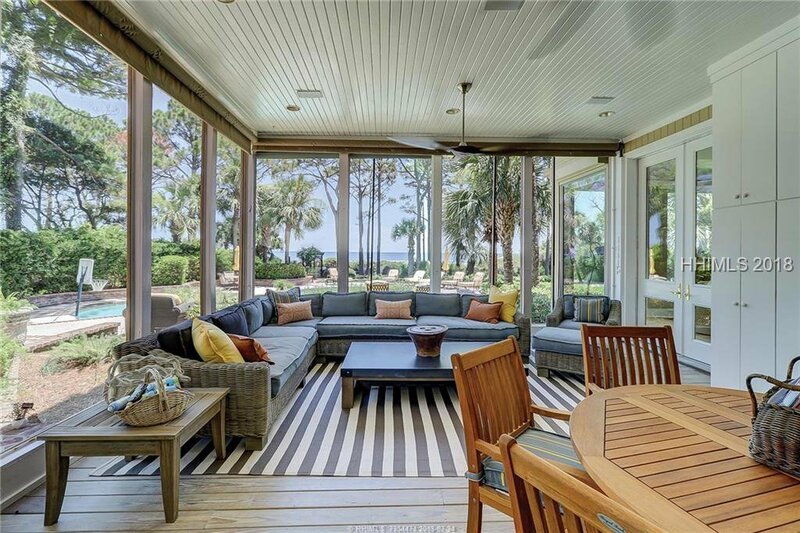 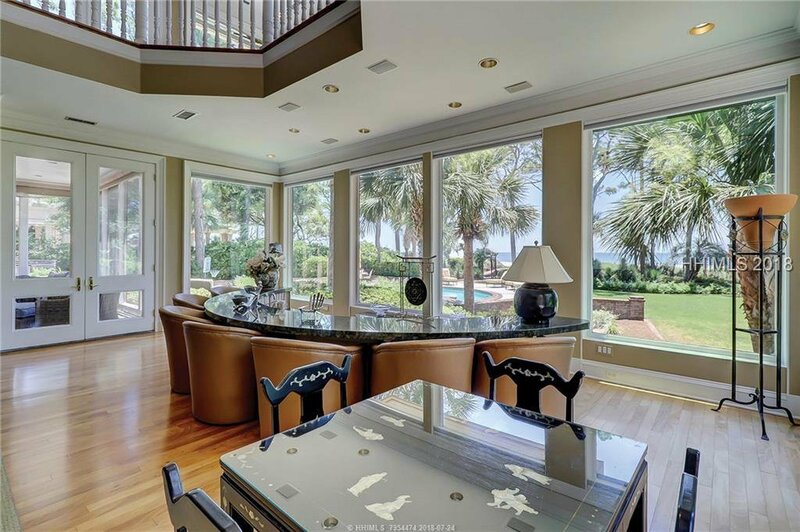 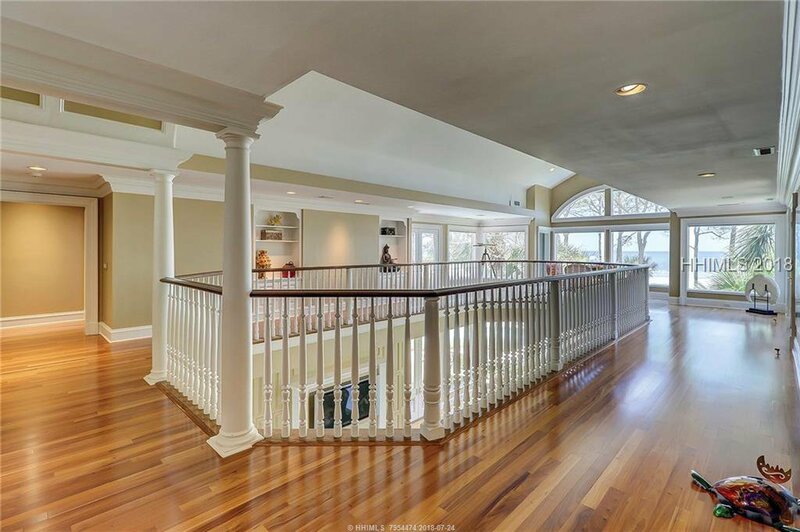 Spectacular living room w/high ceilings & unbelievable views of the ocean. 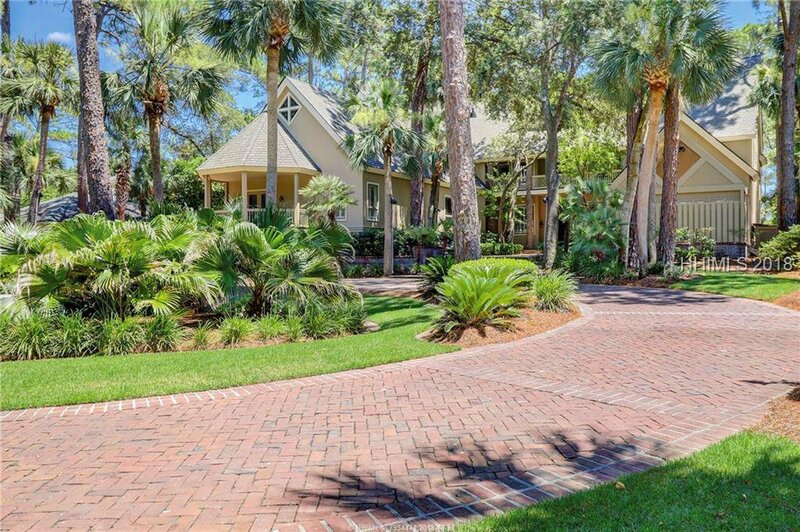 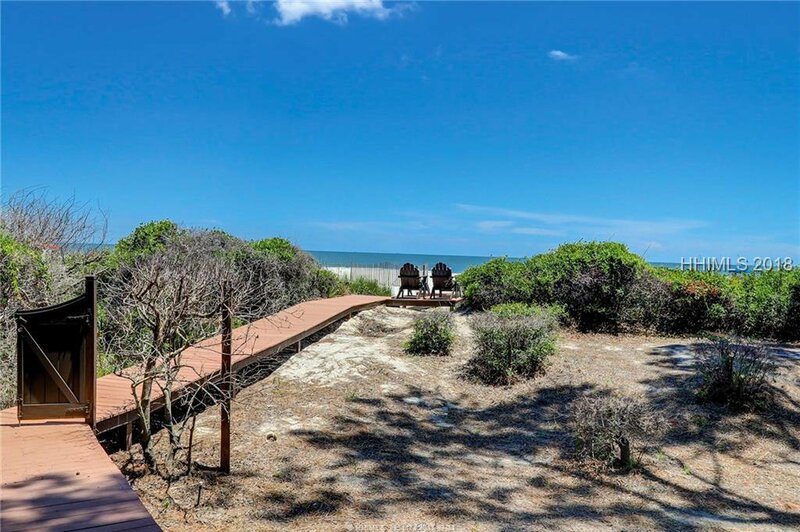 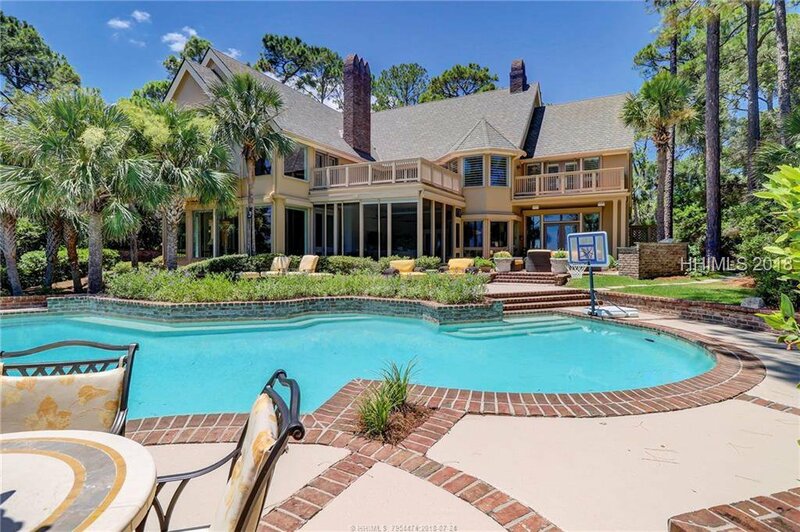 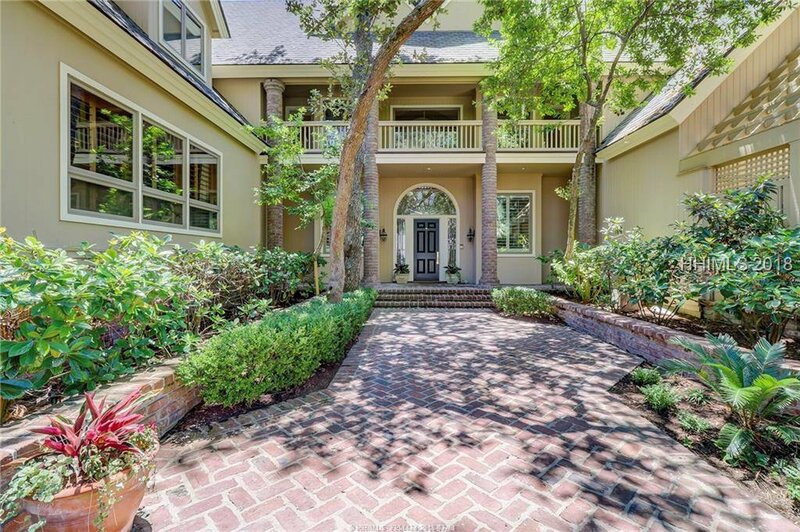 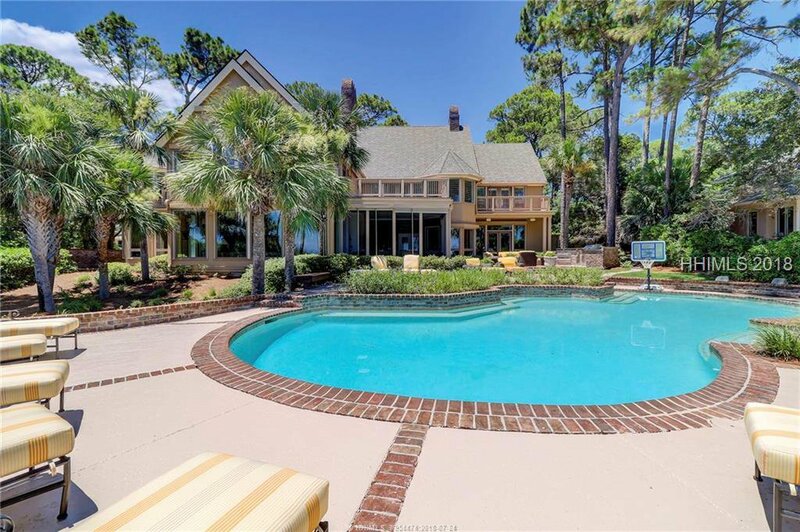 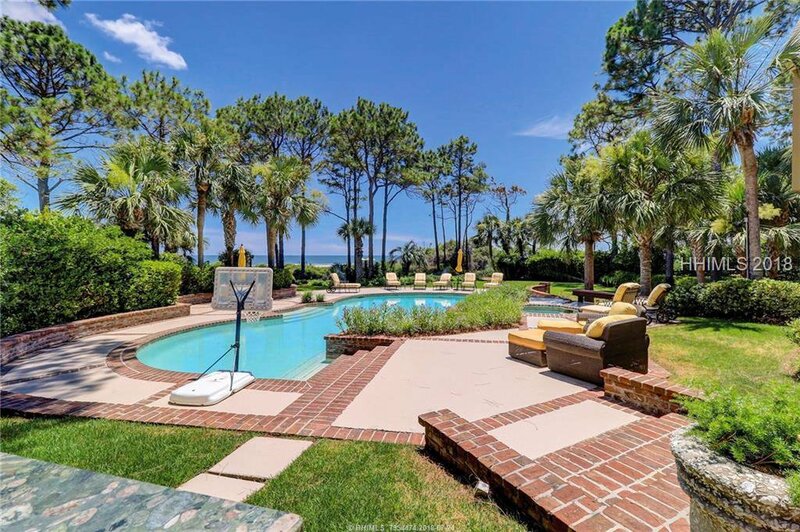 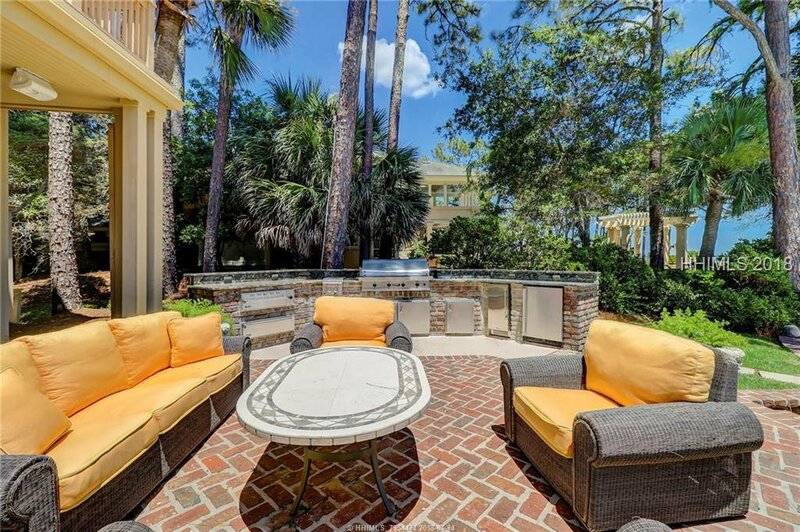 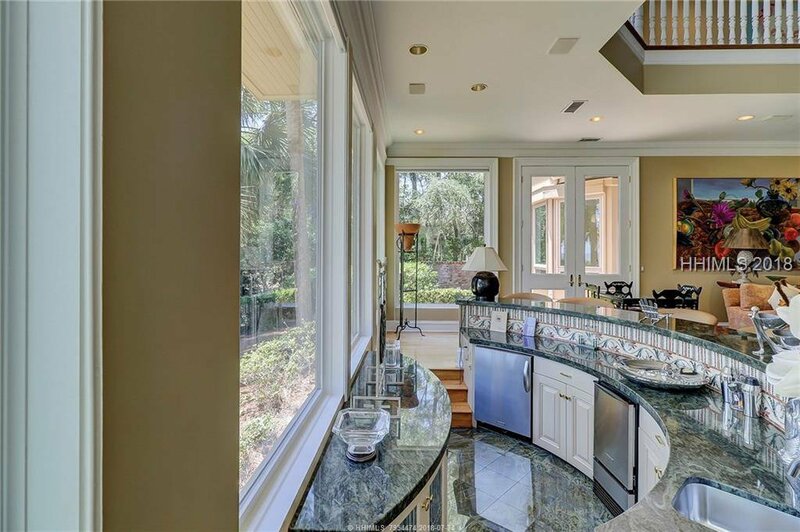 Beautiful outdoor living spaces & private pool & private walkway to the beach. 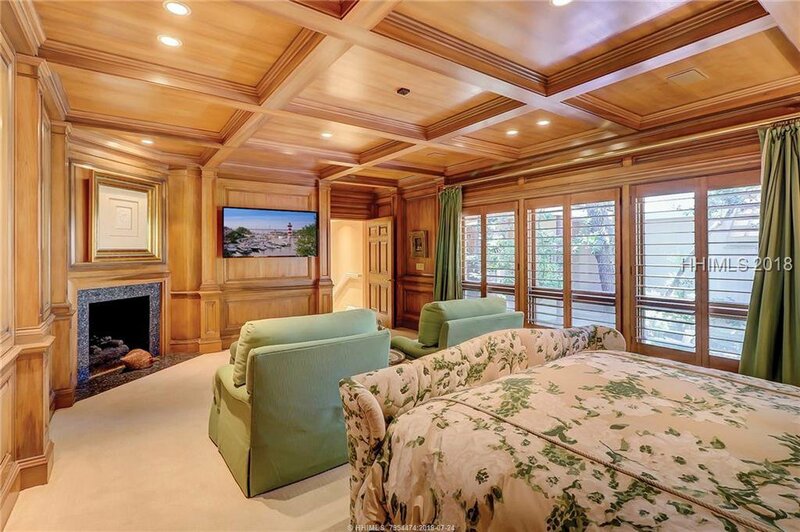 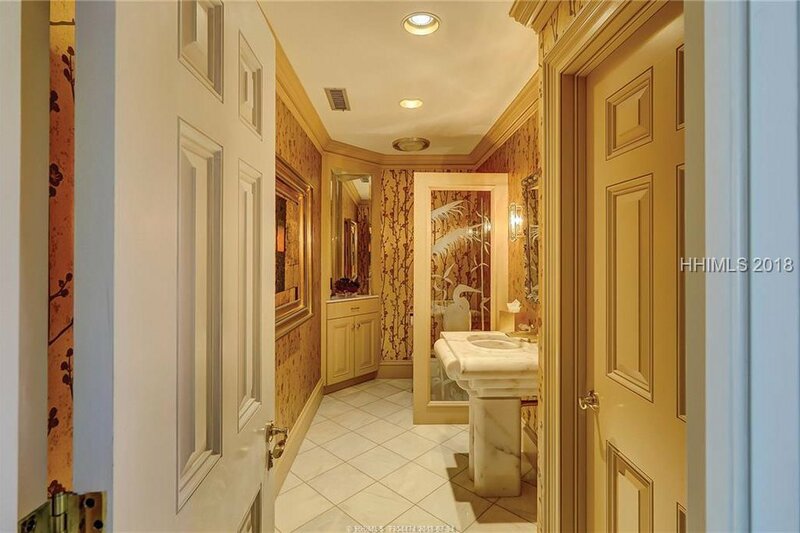 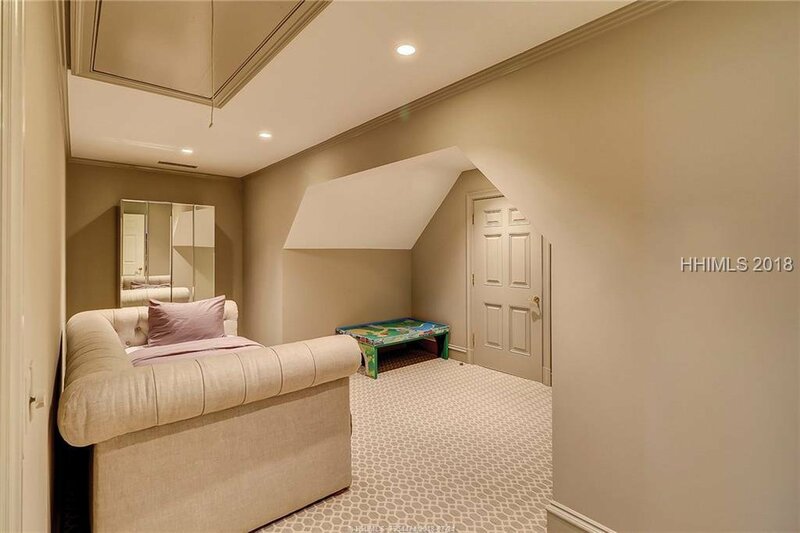 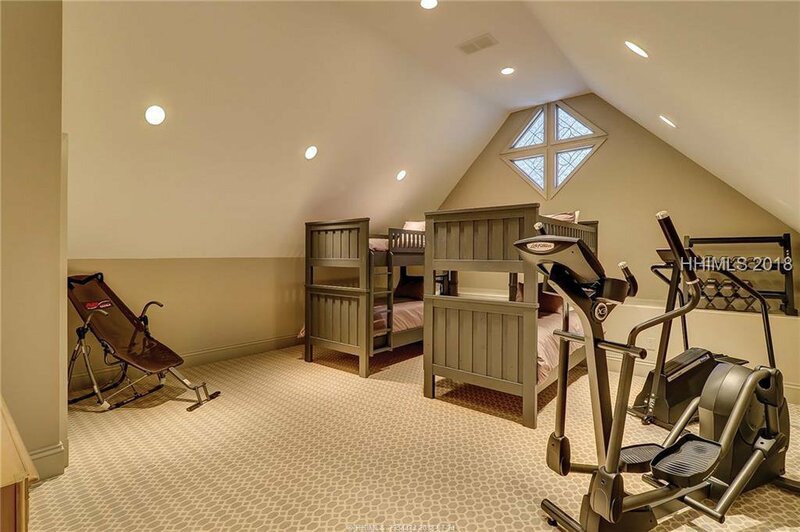 Other rooms include a paneled luxury office, workout room and screen porch. 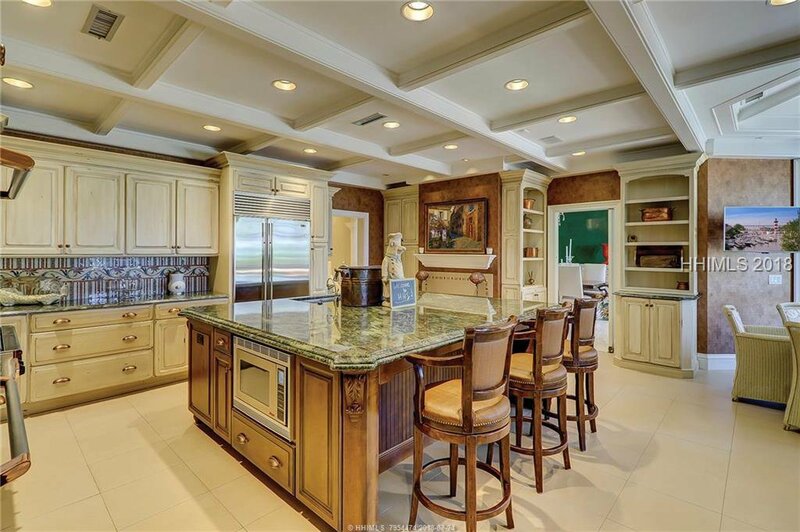 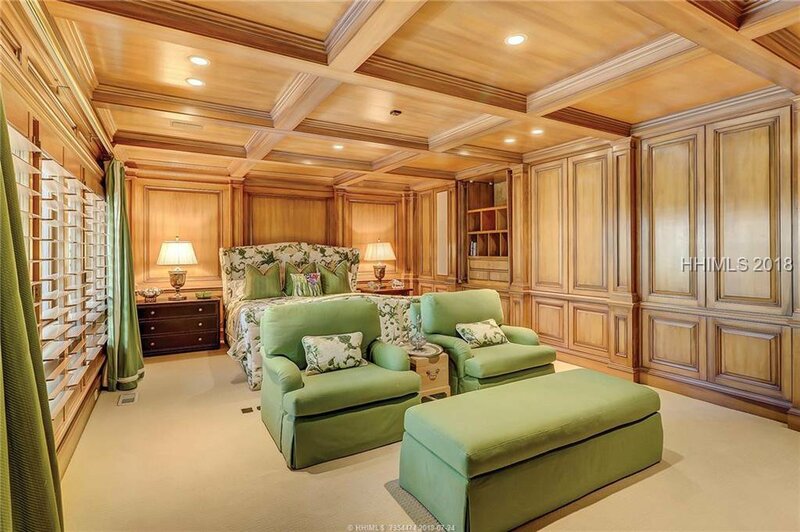 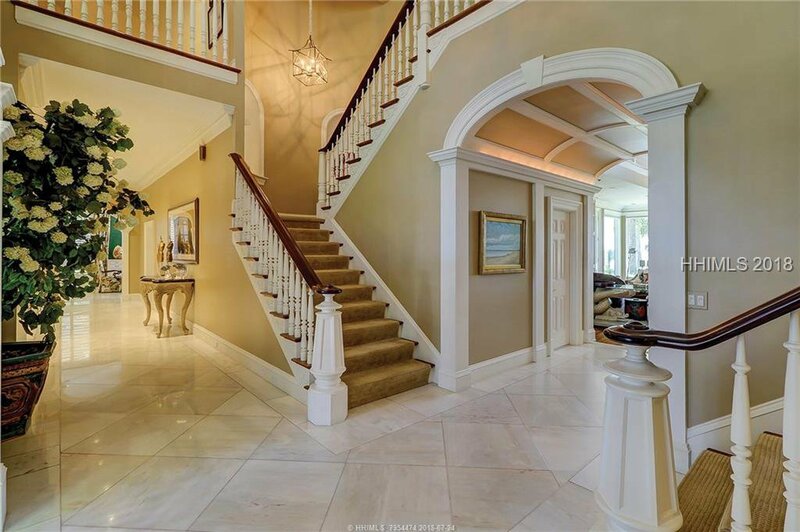 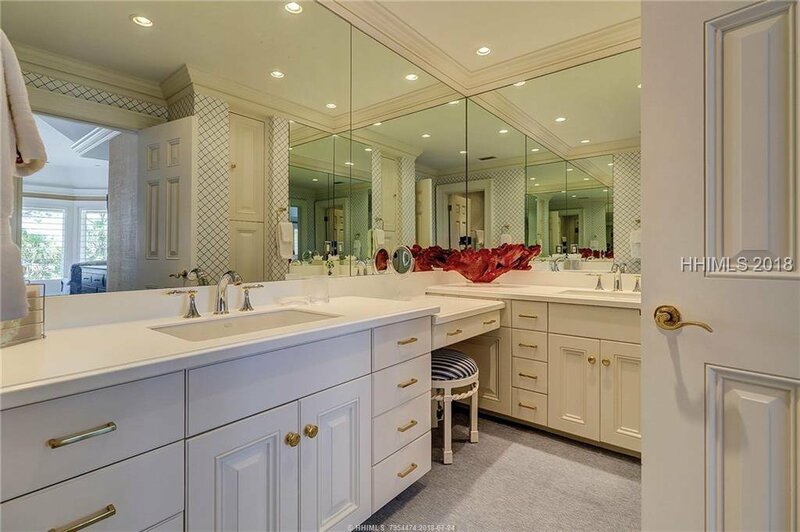 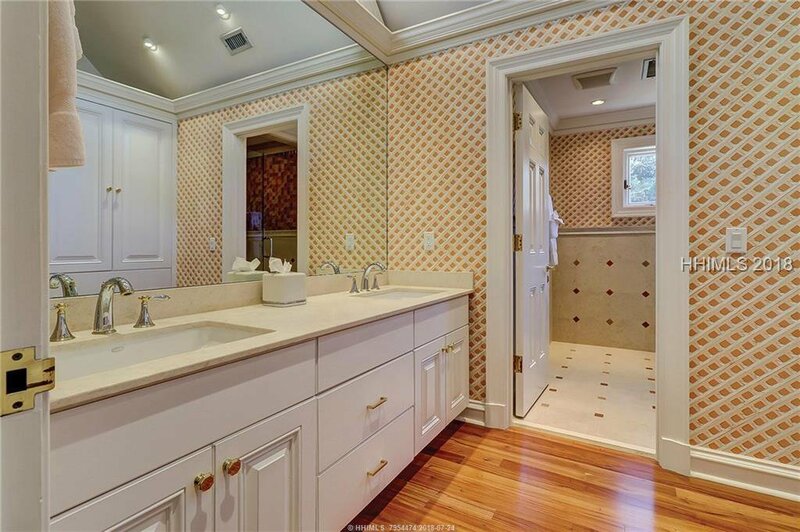 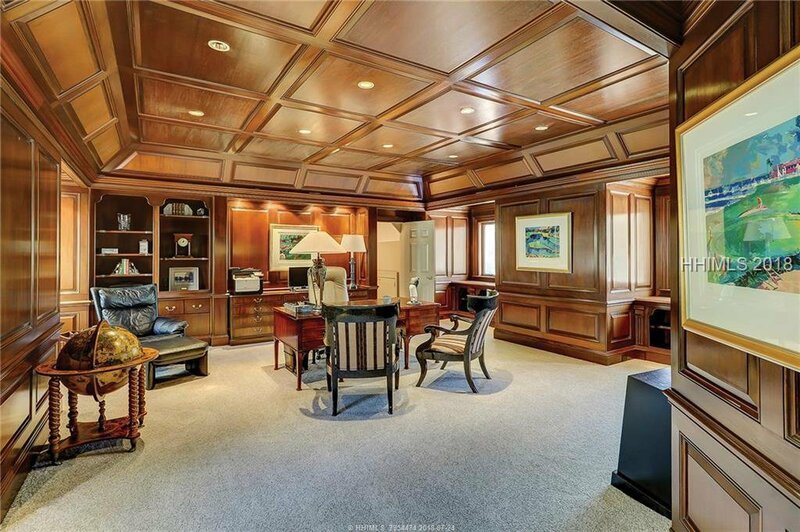 Immaculately cared for- this masterpiece boasts the finest trims & finishes – no detail is overlooked.